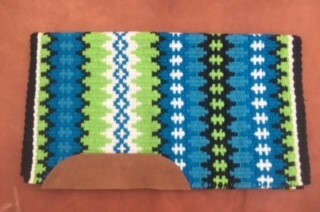 These Nova Heavyweight Saddle Pads are part of the Mayatex Nova series of show blankets. 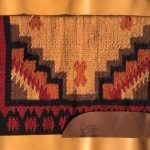 These New Zealand wool woven blankets have a traditional look and come in seven different dyed-in colors and patterns. 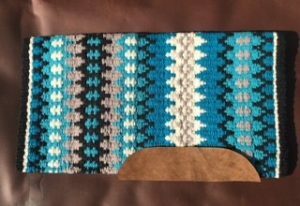 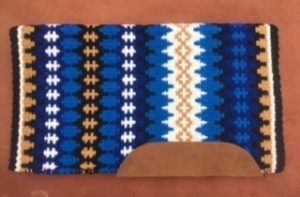 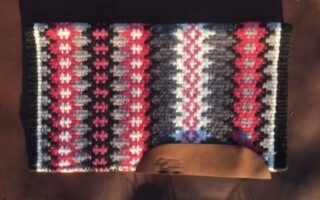 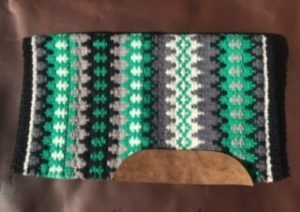 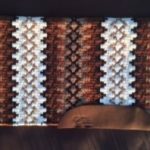 The coloring and pattern designs give these western show pads a distinctive and unique look that stands out. 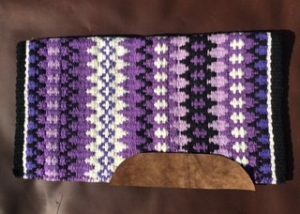 These heavyweight saddle pads are durable and comfortable for horses. 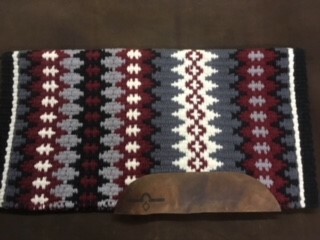 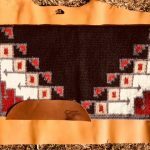 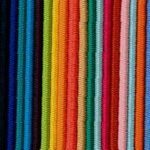 Even outside of show purposes, these blankets make for an excellent addition to your horse’s tack setup.